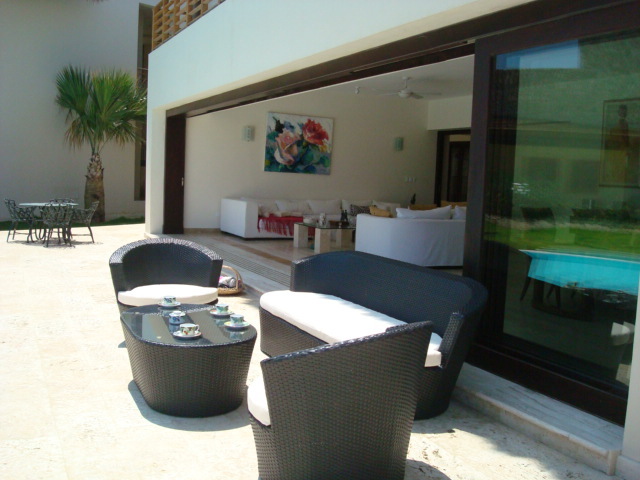 This new villa in a private enclave within Cap Cana is built in a contemporary modern style of architecture . Beautiful infinity pool and jacuzzi in a nice garden that borders the lake. 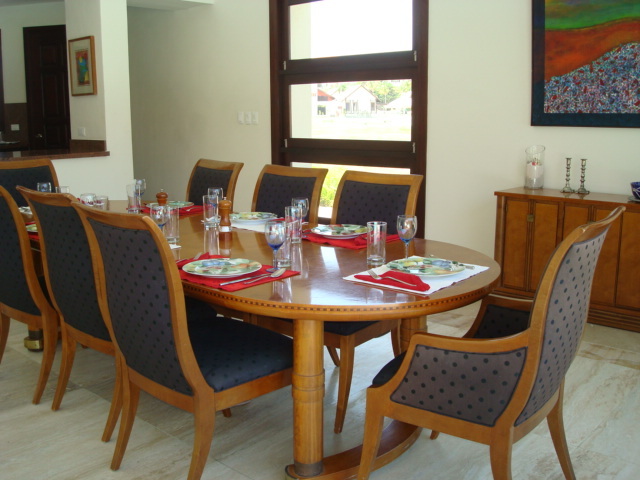 On the first floor a living room and dining room open to a modern well equipped kitchen. 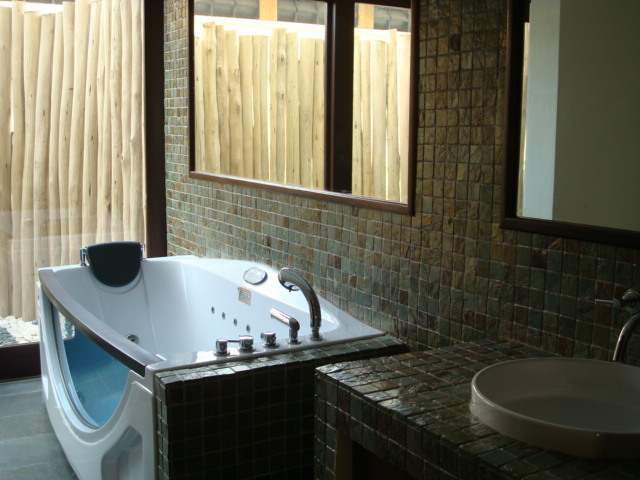 2 bedrooms with ensuite modern bathrooms with jacuzzi baths. An open staircase leads to the upper level. 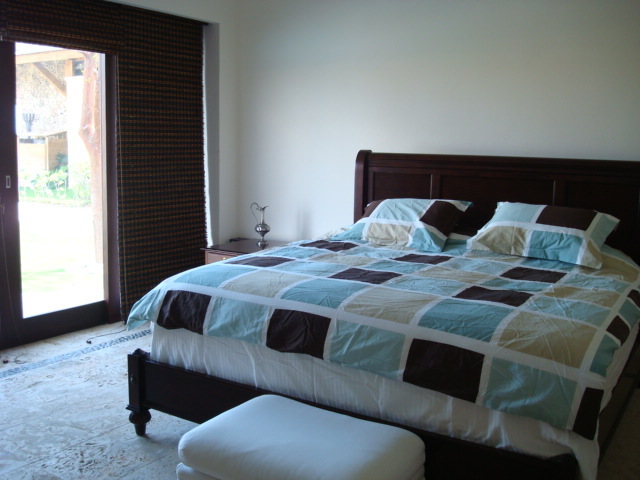 The master bedroom has a terrace and in-and outside shower, and a jacuzzi bath. 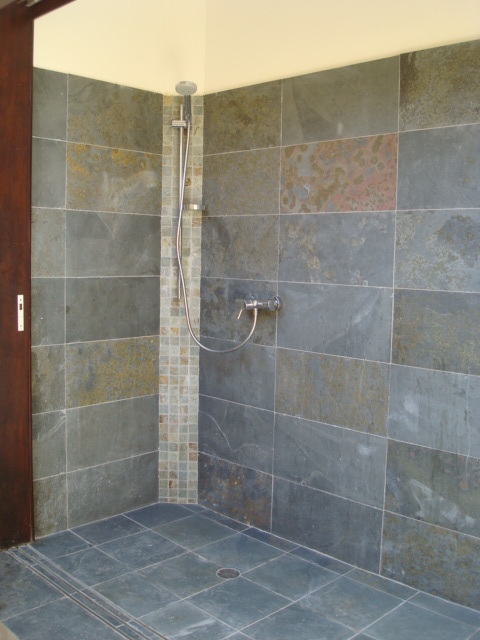 The other 2 bedrooms have also modern ensuite bathrooms. y cada uno de los empleados) estuvo inmejorable y además, contar con una persona como tu que nos facilitó todo para satisfacer nuestras necesidades y gustos. Cannot thank you enough for everything. You are a real trooper, a great friend, and a superb agent and Concierge. We loved every minute of our trip and your involvement made it so so easy. Our stay was fantastic due to the excellent and helpfull staff, fine food and well positioned and fully equipped Villa.We would like to thank you for your support in making our holiday easy and enjoyable.We are still missing our magic evenings with pina colada and mojitos dancing merengue by the pool. We wanted to take this opportunity to thank both of you and your staff for making our time at Casa de Campo as pleasant as it could possibly have been.Our trip was so wonderful that we are planning a return. Just wanted to THANK YOU again for your help. We LOVED the Villa and the island. I’m sure you’ll hear from me again in the future, but likely some of my friends first! 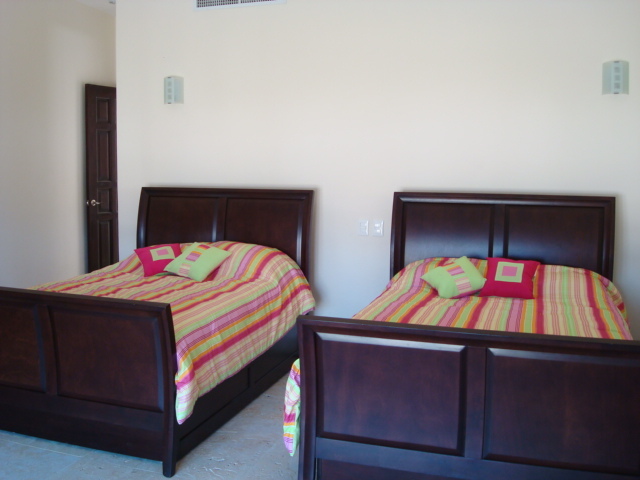 Beautiful villa with great staff and amenities! 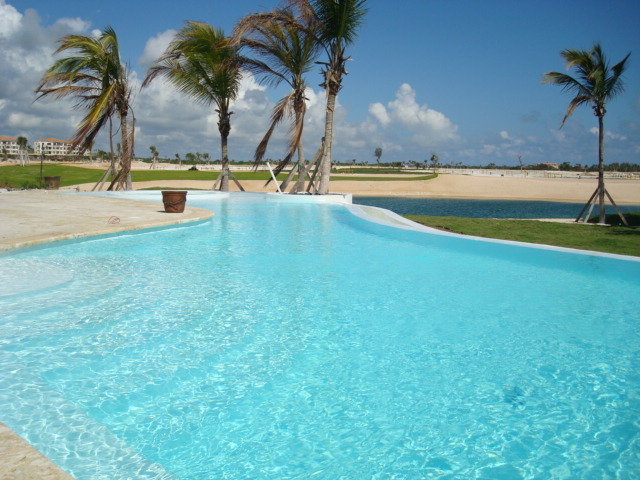 Villa Monaco is beautiful and Casa de campo is a great location for a family vacation! 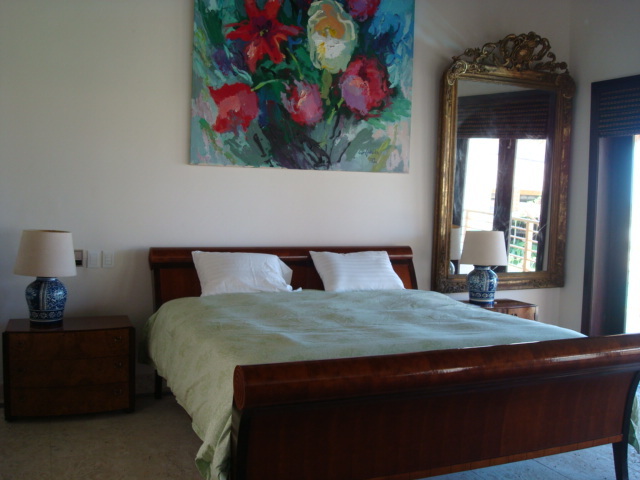 The villa is beautifully designed and very comfortable with 4 nice sized bedrooms. The staff was friendly and helpful. Complaints would include we did not know ahead of time that the pool was not heated. The staff was very nice but communication was sometimes difficult as no English was spoken. 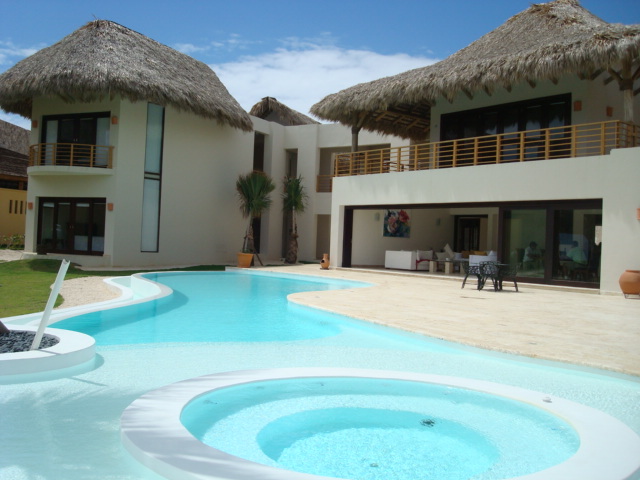 But otherwise, beautiful house at a beautiful resort. Easy and Wonderful from booking to returning home. The entire team was so very helpful in pre-planning and on-site changes. 2 spa treatments for 9 people, with changes...golf cars arranged well in advance. Non-structured private boat tours... The team seamlessly communicated with me and clearly each other to make sure we never felt neglected. When I found out Inge was managing 11 families at the same time as us I was shocked, because she was always instantly available to me when I needed her. Everything was excellent. The houses really did meet our expectations . The first night we could not get the A/C in the living room working but they came over immediately after our call and the problem was fixed.Great service. I also neglected to thank you for your attention to us.You did a great job and I do very much appreciate it. 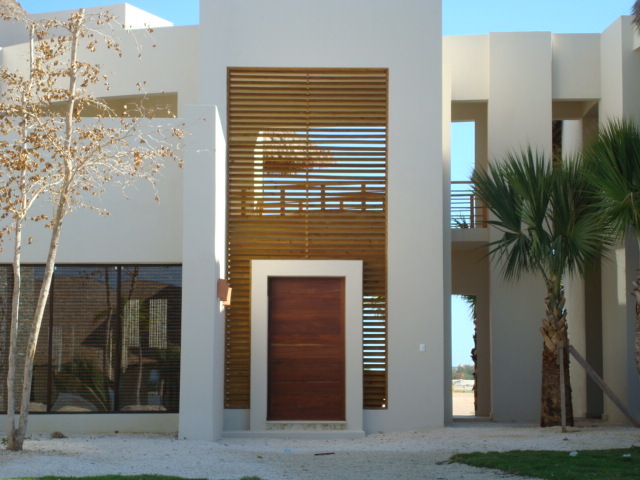 What a nice job you did on featuring our villa - very professional. 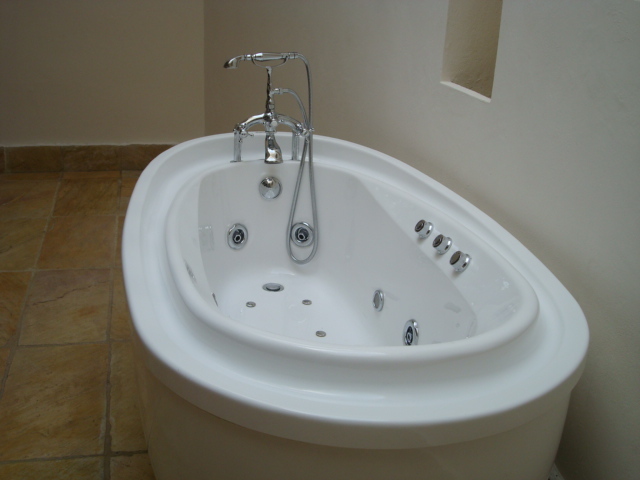 This was our 2nd visit to the Villa Las Toronjas at Casa de Campo.The house is lovely and has all the luxury needed for a relaxing holiday. 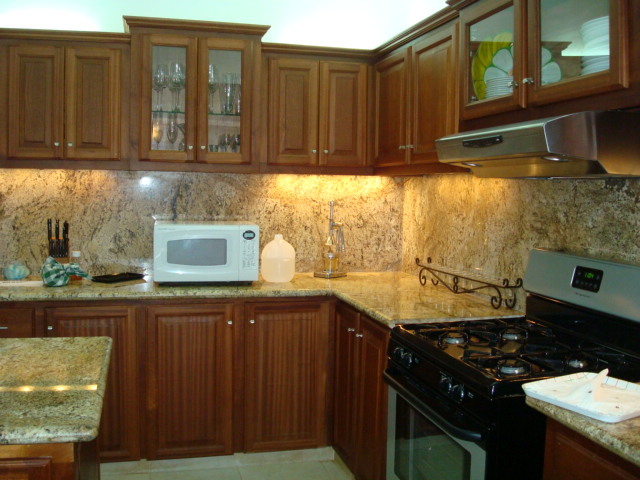 It is very spacious and has a lot of space inside and outside. Fantastic to wake up and do your first exercize in the pool before the most friendly maid sets your breakfast at the table at the terrace. It’s a nice and quit neighbourhood, all you need for a holiday,close by the beach, restaurants and therefore has a good location on the resort. Would love to go back. We made it home and are back to a mild Canadian winter.I showed some people in my office some pictures of the trip and it looks like a fairy tale.I will be sure to pass on to my friends the wonderful service you provided our family.Please thank the owner for providing us with her beautiful house and wonderful staff. Chef Juan was terrific. 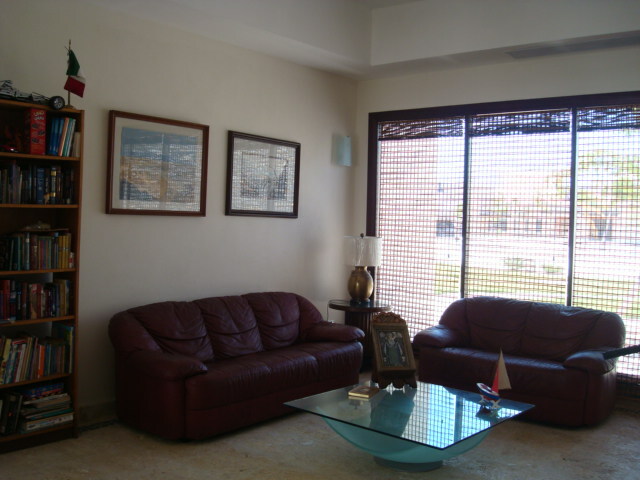 We loved this property: brand new furniture, great decor, mint condition (you can feel the owner spends a great deal of time in there), the pool and Jacuzzi is in excellent condition and the people who take care of the house maintain the place in order all the time. 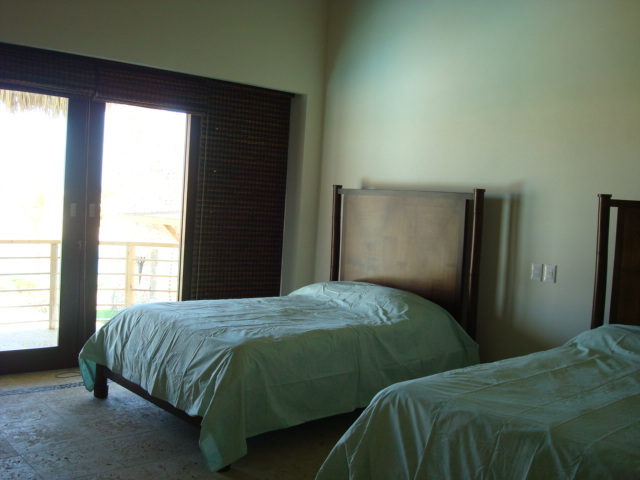 The rooms had excellent AC units, brand new and big bathrooms and flat screen TVs. I would definitely recommend this property to my friends and I’m already looking forward to go back soon, this is by far one of my best experiences in summer rental houses. We wanted to let you know how much we enjoyed our stay which was enhanced by the attention and graciousness of the staff. They were always helpful, friendly and made us feel very comfortable. Please let the owner know this.Thank you very much for all your help. La estadia estuvo estupenda, y el personal fue muy atento y complaciente. Espero en un futuro cercano volver alquilar otra propiedad. Dealing with the agents was an absolute pleasure. They helped us find the perfect villa to host our wedding and reception. They were extremely professional. They showed us the exact type of properties that we were looking for, returned our phone calls right away, and sent the neccesary paperwork promptly. Doing business with them was a breeze. Thanks again for your professional attention to our vacation. We enjoyed the villa at Las Toronjas. It was the right size for the six of us. 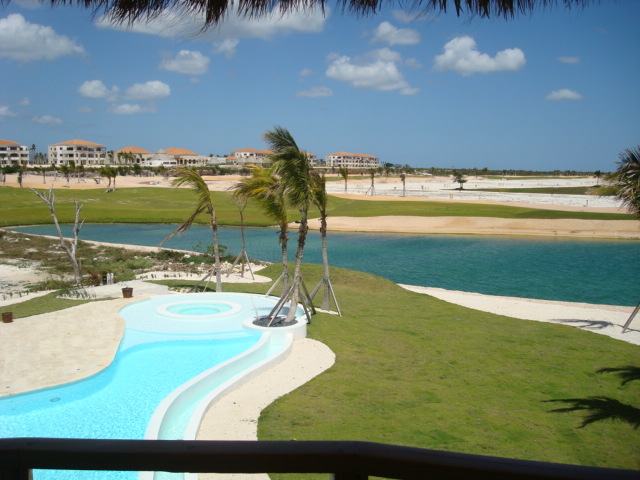 The layout, pool and views to the golf course where just what we expected. The butler and maid were respectful and helpful. If we return next year I would like to use your services again. Your website is very easy to navigate and you are the easiest person to deal with and the most efficient. You responded to our questions immediately. We have been going to Casa de Campo for years and this was our best trip. Our house was perfect (just like your website's pictures) with a staff that was friendly, gracious and always trying to please us. It was a pleasure meeting you and we look forward to being at Casa de Campo again next year, and a continued relationship with you. The house was wonderful, the golfing was terrific, the weather was fantastic and overall we could not have been happier. Thank you for putting this trip together for us and being such a wonderful host. Wishing you much success in your business! Thank you very much for all of your help and advice on our Casa de Campo trip. It was a really great trip. We look forward to being in Casa de Campo again next year. We’ll be in touch with you on that.